HSM - Easily print lean and safety signs at your premises? Home> Premises >Safety Signage >Easily print lean and safety signs at your premises? Easily print lean and safety signs at your premises? WHEN YOU'RE looking for a partner in printing, you might think we're all the same. Take a quick side-by-side look and you'll soon see how truly different printers are, especially when it comes to the ease of getting things done with great results. So let's get this relationship going. Let us show you the Brady Advantage. 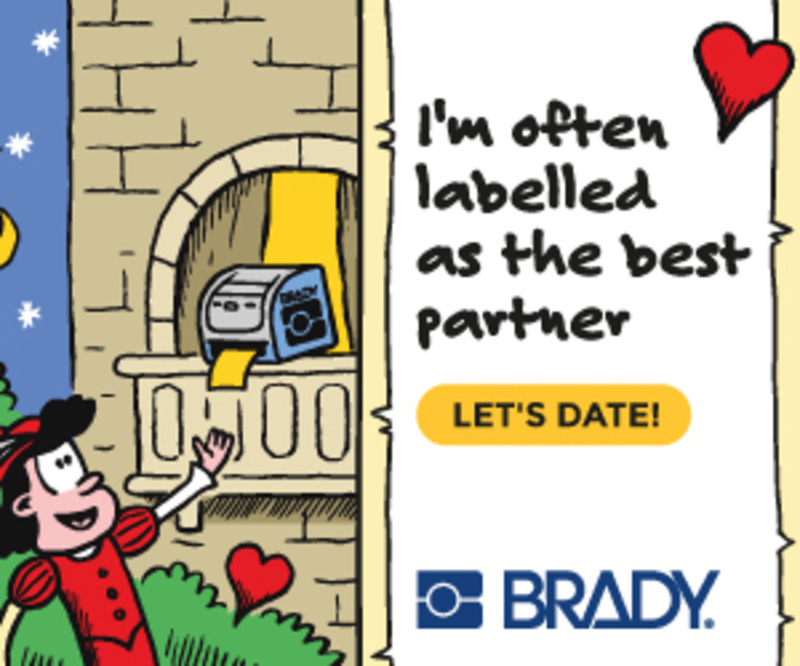 How does a Brady label printer stack up against the competition? Watch printer comparisons videos to make an informed decision! Print lean & safety signs on-site. Download the 5S-Plus Guide! Save lives with lockout for large gate valves!